And I think mid-winter, mid-life, mid-whatever calls for adding a little more FUN and PLAY in our lives. 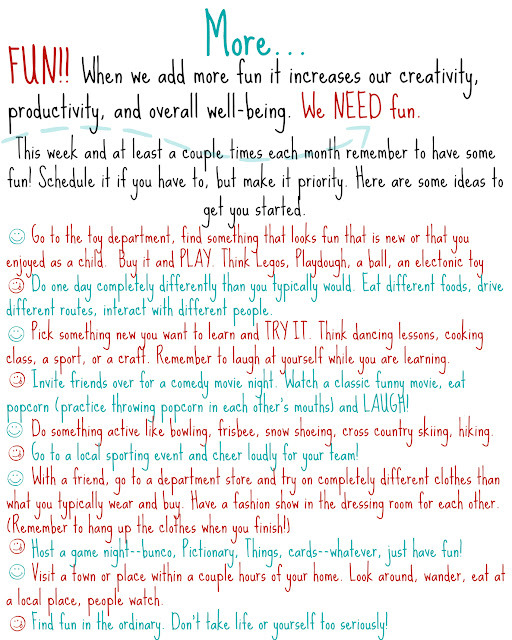 Fun is good for us--physically and mentally. We get into our routines, we get caught up in the stresses of day to day life and we simply forget to have fun. We think we don't have enough time or money for fun. But that is not true. We can do small things, change up our routines, and look for fun in our every day lives. 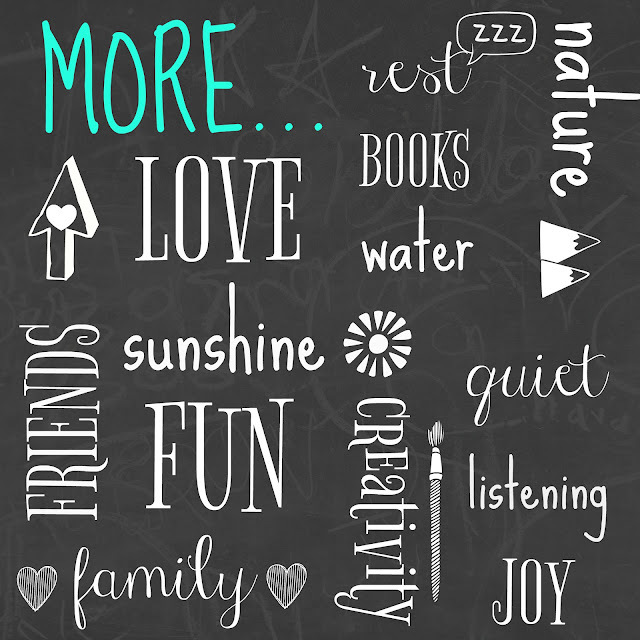 Print out this week's printables, (QUOTE HERE and WORKSHEET HERE) add them to the binder I hope you have started (SEE HERE) and find some ways to have more fun THIS WEEK. 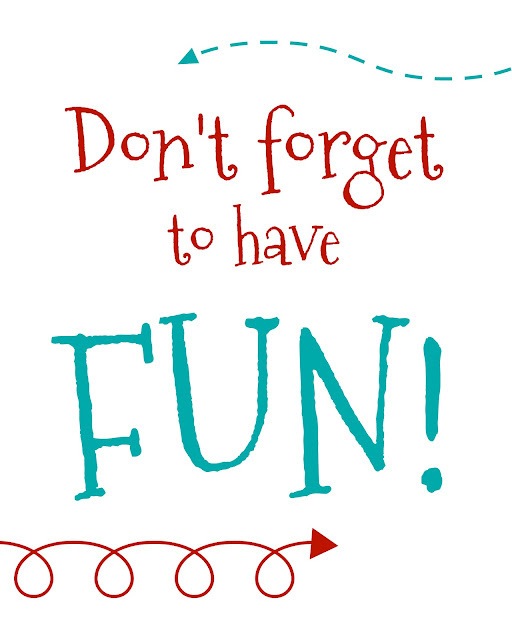 Enjoy and let me know what you are doing to have fun. Those are some FUN tips!! I like the idea of a game night or comedy movie. I do enjoy exploring new places. I think as adults we get so caught up in our day to day routines and simply forget to have fun. Great post topic Becky. Always know when I'm ready for lots of fun as my disposition goes to pot, just ask my hubs (as am sure he'd be ready to agree, lol). (Especially in summer) Altho am 76 need some relief from house and chores. We went on first vacation in 12 years last June. When hubs was trucker I went with him for weeks at a time,think must be part gypsy cause I love going, even living out of a semi truck. Thanks so much for printables, will hang them by computer. I think i could have a little gypsy spirit in me. I always tell hubby we are traveling the country in a cute camper when we retire. I think we all need more fun, we forget to find it in the day to day living.